Home / blog / Is Your Organization Committed to Proper Nutrition? At Food & Supply Source, we know that nutrition is an important part of a child’s growing years. That is why we have distributors that offer whole grain bread, pasta, cereals, and crackers as healthy alternatives. We can help you select cereals with good fiber content and suggest the freshest produce available this season. Recognizing the importance of exposing children to lots of tastes and textures, our distributors carry a wide variety of fruits and vegetables. Some of our customers prefer to serve hormone-free milk or USDA approved Organic milk with each meal. Many of our child care centers have to offer whole milk to the toddlers and skim milk to the pre-schoolers and school-aged children. Through our distributor network and dairy program, we will help you get the product you want at the lowest price. Does your menu have to meet the Child and Adult Care Food Program (CACFP) guidelines? Our NutriSource staff and Registered Dietitians can assist with age appropriate portion sizes and meal options. Your organization is committed to helping families lead healthy and active lives. We will provide you with quick hints and tips to support the people you serve. Each month we will share recipes, nutrition ideas, or wellness activities for your staff and the families that rely on your services every day. Dentists recommend brushing morning and night for 2 minutes. Don’t forget to floss! Children should begin flossing as soon as they have two teeth that touch. Regular visits to the dentist. 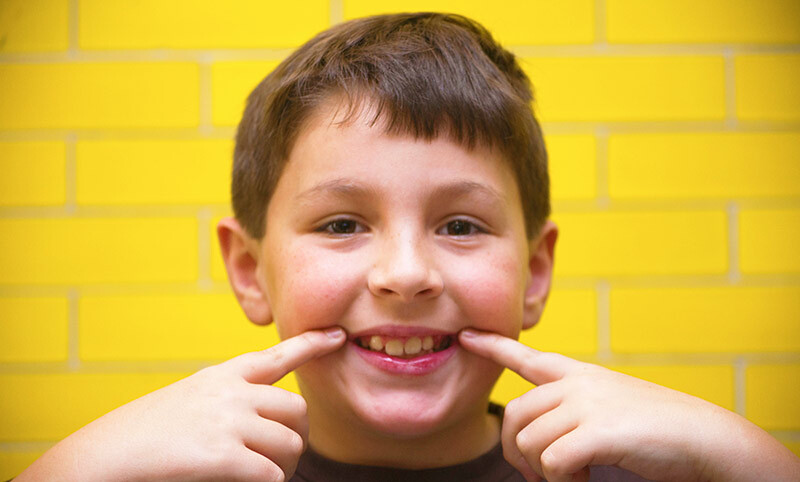 A pediatric dentist’s primary goals are prevention and maintenance. They use routine checkups to teach proper daily care to keep teeth and gums healthy. Taking your child to the dentist from an early age can help them to become more comfortable there. Fluoride prevents the acid produced by bacteria in plaque from dissolving tooth enamel. Some towns have fluoride in the water already but using a fluoride rinse is a sure way to help protect children’s teeth from decay. Choose water, fruits and veggies instead of sugary drinks, candy and cookies. snacks high in sugar can contribute to tooth decay while crunchy veggies and fruits can actually help to keep teeth clean. 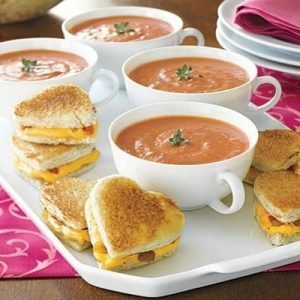 Use a 2-inch heart-shaped cookie cutter to cut hearts from each slice of your favorite sandwich bread. Make two hearts for each sandwich. Lightly mist a griddle or large skillet with cooking spray and set to medium heat. Lightly brush one side of each heart slice with butter or margarine. Place half of your hearts buttered side down onto the griddle. Place about 1 1/2 tsp shredded cheese in the center of the hearts. Use fingers to spread cheese and lightly pack it down, following shape of hearts. Place remaining hearts on top (butter side up) and let cook for approximately 2 minutes until the bread begins to turn golden brown, then flip sandwiches and repeat. Serve with your favorite soup!